Years ago, our company offered "free" training for safe and proper lifting and rigging practices. We thought it was a value added proposition—which was a buzz word that was getting thrown around quite a bit. For several years, this model worked out just fine. Our customers seemed to appreciate the training they received from our sales team. Naturally, our sales team loved getting in front of a captive audience of current customers or prospects. It wasn’t just our company that did this. It was (and still is) an industry standard to offer free rigging and lifting training and free rigging inspections. Because of this, we can now proudly claim two Crane Hot Line “Top Trainer” award winners on staff. We also have a “Train the Trainer” program that allows our best trainers to help educate, develop, and grow other trainers on our team. Training by a third-party training company, Industrial Training International, Inc. In this article, we hope to provide you with a deeper understanding of what you can expect to receive when you purchase training from us, compared to free training programs that many in the industry still offer today. What Are You Looking to Get Out of the Training? Yet, there are other companies out there that we call “Box Checkers.” These companies are just looking to do the bare minimum and check off a box that shows they provided training for their employees and prove they’re in compliance with industry standards. These companies are often the ones who opt for the free training and subsequent sales pitch. Quite frankly, these companies scare us and are often not a good fit for us as a customer. Too often, we find that the "Box Checkers" are also the ones that will cut corners and bend rules on their own shop floor or job site, just to get the job done. Fortunately, as more companies are beginning to understand the importance of proper training, the “Box Checkers” are showing up less frequently. More often, we’re seeing customers that are genuinely concerned for the safety and well-being of their employees and are willing to invest in proper training. If you take a step back and look at the big picture, it’s not about the training you receive. It’s about the actions you take to ensure you and your co-workers create a safe lifting and rigging environment to work in. Who’s Performing the Lifting & Rigging Training? One of the most important questions you should ask is, “who is actually standing up there in front of my employees and what makes them qualified to perform the training?” Has the trainer actually been qualified or endorsed by a third-party? What type of industry experience and expertise do they have? It can be frustrating if it feels like the trainer is just up there going through the motions or flying by the seat of their pants. Or, maybe it feels like they’re just racing through the materials so they can get to their sales pitch or move on to their next sales appointment. If the trainer is unprepared, unqualified, or not engaging with their audience, the training itself is rarely effective. In order to be an effective trainer, you have to be able to relate to the customer’s environment and hold their attention—and that is a skill above and beyond just memorizing industry standards. Being an effective trainer is harder than you think. Each trainer has their own distinct style to keep the class engaged, as well as informed, on a subject matter that can be considered a bit dry. Some of our trainers have 20+ years of industry knowledge! At Mazzella Companies, we put together a team including Marketing, Management, and our best trainers—with the goal being to transform our training program into what we feel is the best in the industry today. We developed a multi-day “Train the Trainer” program that took those in our company who were skilled and passionate about training and put them through an internal training program to ensure our customers were being trained and taught by a knowledgeable and talented trainer. Each of our trainers also attends a multi-day rigging inspection course, taught by ITI, and are required to prove they know the material inside and out. Internally, our trainers attend workshops to teach them how to connect with the people in their classrooms—and engage and hold the attention of their audience—before they’re allowed to lead any training with our customers. We understand that the trainer makes all the difference when it comes to our customers’ ability to understand and retain what is being trained, and we make sure we put the best of the best in your classrooms. Often times, we see training offered as a “throw in,” as part of a larger order or service contract. A company will agree to provide the customer with their free training service to sweeten the deal and earn a larger portion of their business. It's no different than a car dealership throwing in free car washes or free oil changes to sweeten the deal on a new car purchase. When this occurs, someone from Sales shows up and may spend an hour or so going through some prepared material and then they give their pitch talking about all the different products and services that they offer. Often, the information they present in their training is the same regardless of the company, industry, or facility they’re training in. This is why we took a hard look at our training program a few years ago and made some significant changes. We found that across the board, there were inconsistencies in the training materials, training duration, subjects covered, and of course the skills of our trainers. 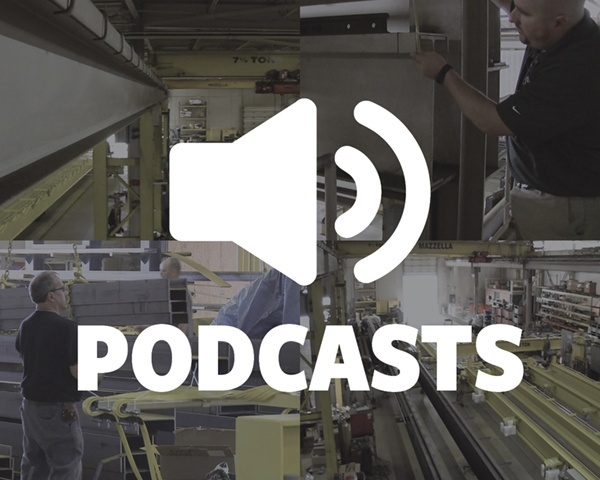 Prior to any training, our trainers always request a site visit and do a walk-through of the facility or job site to see the how the company is lifting and moving loads. This helps the trainer customize the training and tie it back to the actual processes and equipment that the customer is using. Why spend time covering a section on synthetic lifting slings, when the customer only uses wire rope and chain slings in their facility? Another thing our trainers often do is take examples of worn or damaged rigging equipment right from the shop floor or from the customer's rigging boxes. They then use this gear to demonstrate what to look for, and why it should be inspected, repaired, or taken out of service. 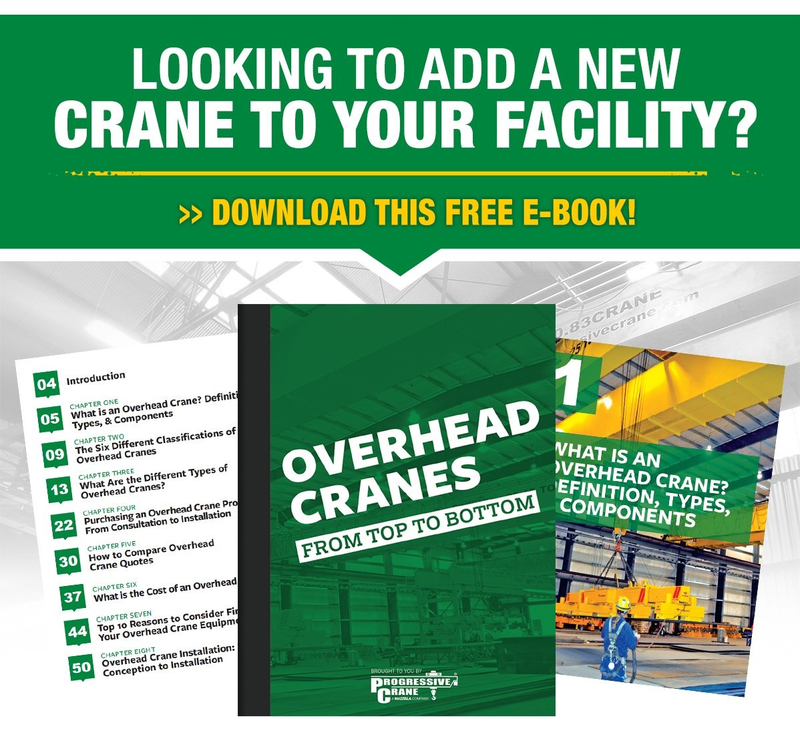 This has tremendous impact on the end-user to have their own equipment and lifting practices intermingled with safe lifting and rigging training. What is "Free" Lifting and Rigging Training? The key to a safe working environment has always been training, inspection, and knowledgeable employees. So, providing the best training has also become a bigger part of developing a culture of safety and a creating a safe work place for your employees. Can something so important be free? Not to us. 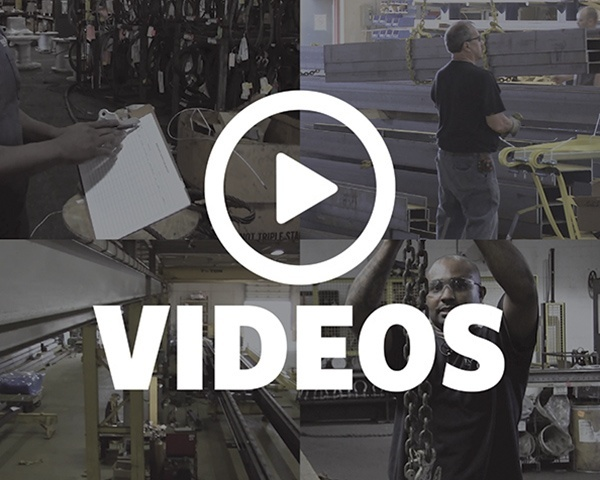 Simply put, we offer the product of training for a fee so our customers can receive the benefit of an educated employee on safe lifting and rigging practices. We understand that our customers also have budgets to attend to, so we try to be fair in what we charge and truly feel the customer is getting a great value for that fee. We often compete against "free" training and sometimes we don’t always get the business. What’s the end game when a company gives away their training for free? You often get what you pay for. We’re not there to sell you on anything else—you’ve already purchased our training service. 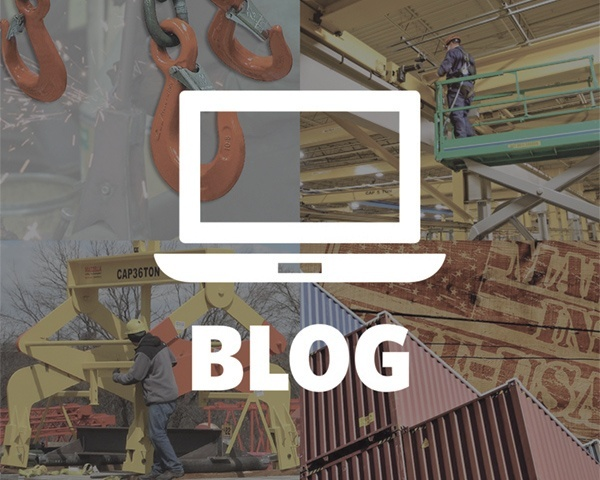 We want to observe your company’s lifting and rigging practices as they happen, and interact with those who perform these practices on the methods that they use to move and lift loads. We also want to look for OSHA and ASME standards compliance and identify opportunities for improvement regarding the use of slings, rigging hardware, and below-the-hook devices. Author, Will Leamon said, “Sooner or later there will always be a cost for free stuff.” Lifting and rigging training programs are no exception. 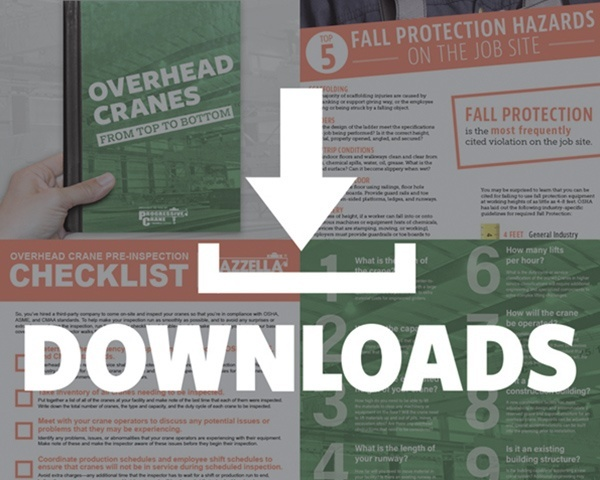 If you require a specific training course for OSHA compliance for slings, hoists, overhead cranes, and/or rigging hardware, we can assist you in creating a safe and reliable workplace. We offer single-day or multi-day training courses and we can even issue an attendee sign-in sheet for your training records, and individual certificates of attendance (upon request), following program completion.